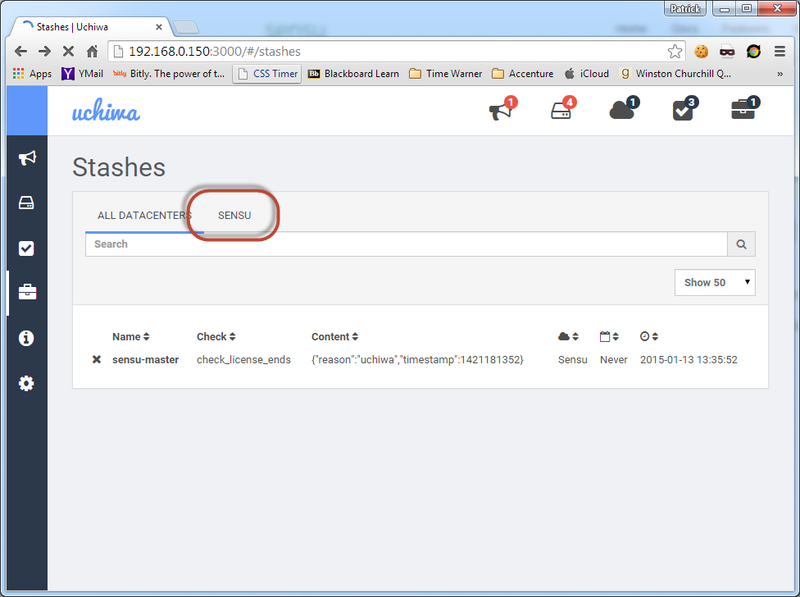 I have the uchiwa dashboard installed to display my locally running Sensu monitoring system. 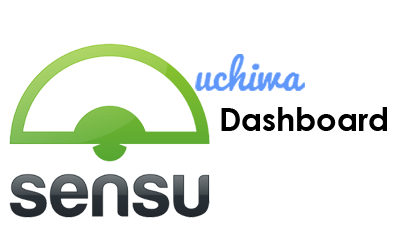 Uchiwa's github page it located at https://github.com/sensu/uchiwa . 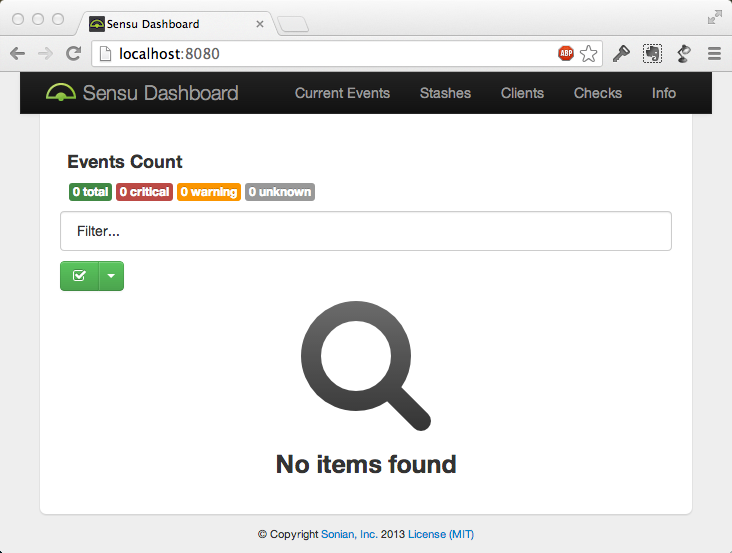 Our team is, more than likely, going to be updating our Sensu Set up in the near future. 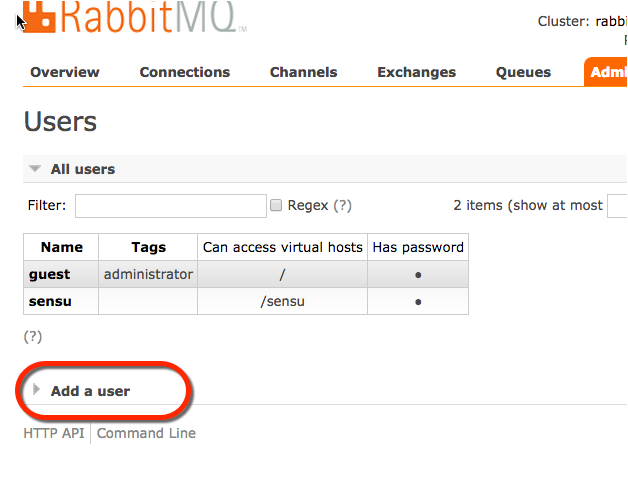 A thought came up on the team… More and more teams, outside ours, may want to use Sensu in the future. 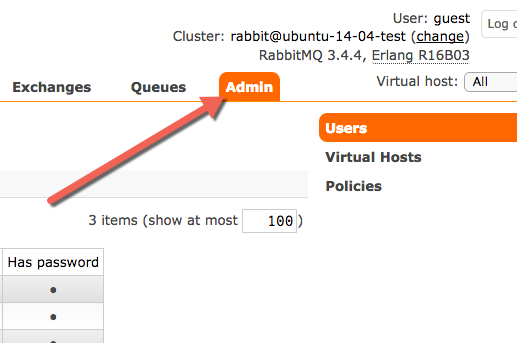 If/when they do and if they make use of the same Sensu Server and dashboard we have a problem. 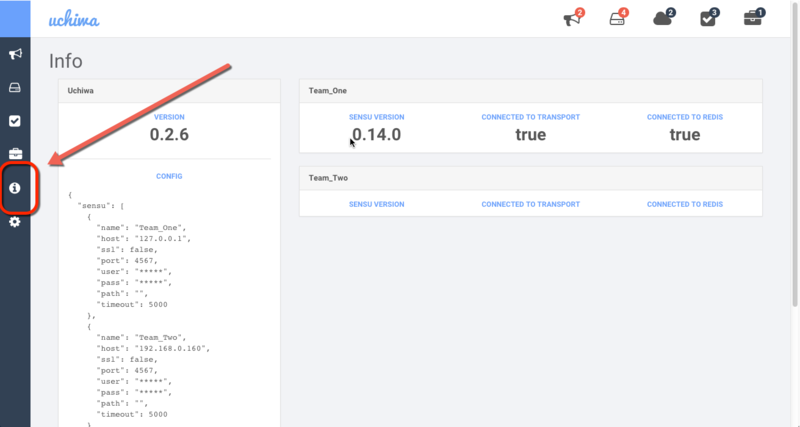 Simply stated if 2+ teams are using the same Sensu-dashboard no team can use the dashboard easily. If there are issues on the board, are they your teams or someone else's? Each team could just spin up its own Sensu setup. That may be the answer. But, I think we may be able to use the uchiwa dashboard to filter events by team. If we can this has the advantage of only needing one board to look at. Looking at my own Uchiwa set up I can see that I have one DataCenter I can filter on "Sensu". I only has one Sensu Master set up. 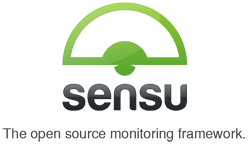 Can I set up a second Sensu master that monitors different Sensu clients, yet reports to this same dashboard under a different name? 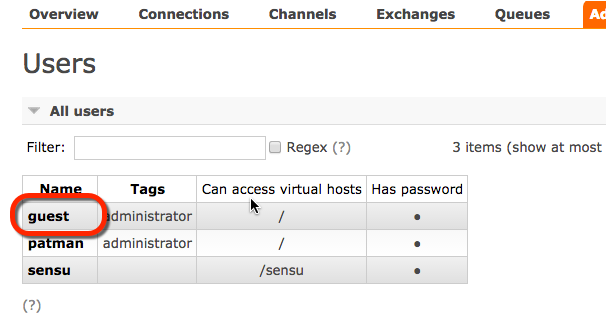 The first thing I want to try to do is see if I can change the name of the datacenter, currently its "Sensu". 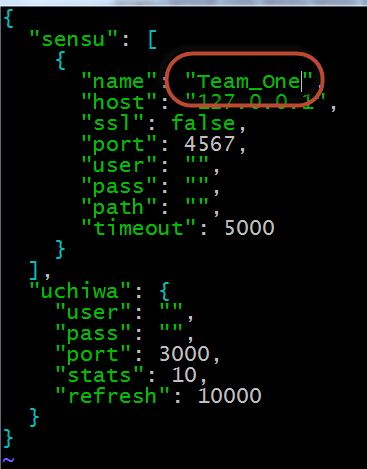 I am simply going to update the name to "Team_One"
Now it's listed as Team_One. Clicking on it filters the result on any page you are on. At this point I only have data from TEAM_ONE so it's not much of a filter. 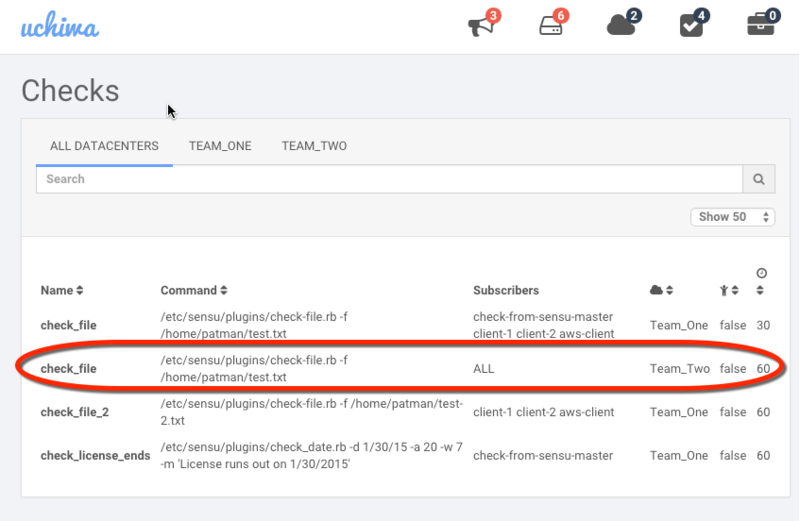 I am going to set up another Sensu Master/Client for TEAM_TWO. 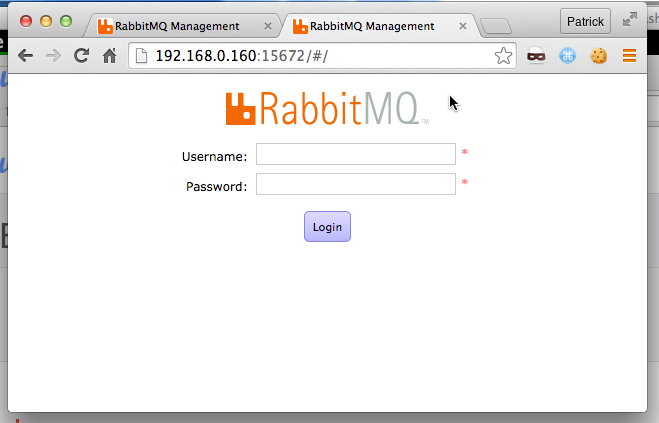 I set this server up to run on IP address 192.168.0.0.160. I am installing this on an Ubuntu 14.04 server. 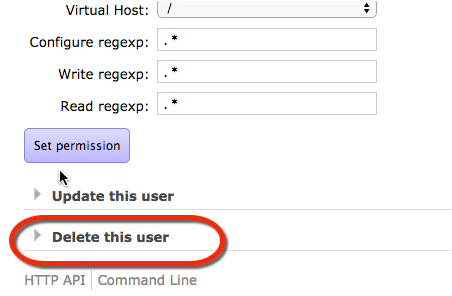 Make an admin user. 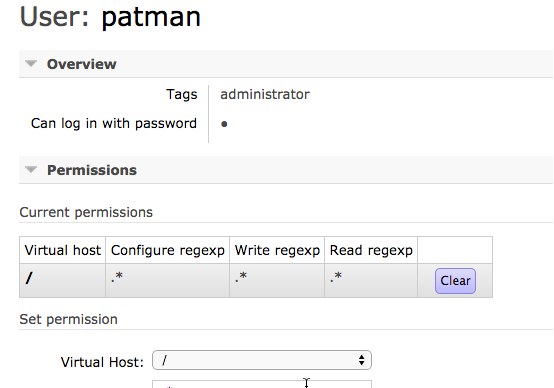 Set a name/password then click on Admin, or enter administrator in the Tags section. Click Add user. The user has been added now click on the name. Now this user should be set up. 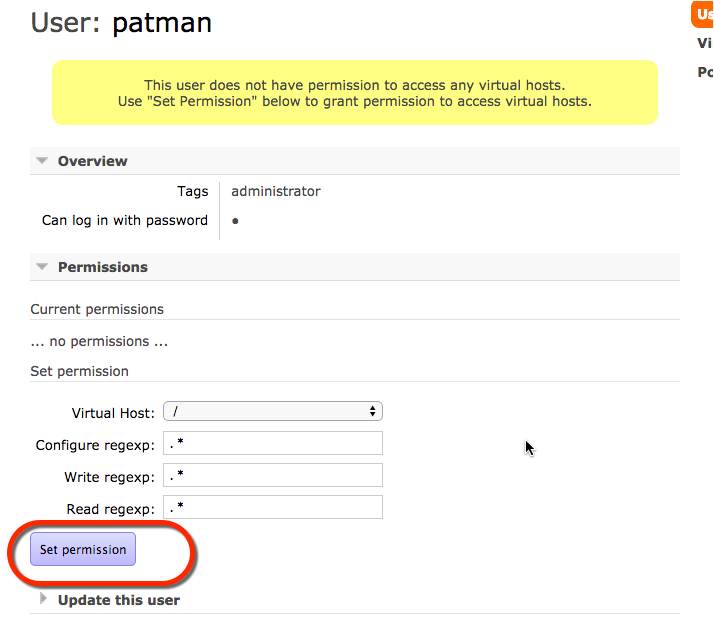 Click on the guest user. Scroll to the bottom and click on Delete this user. You get a pop up. 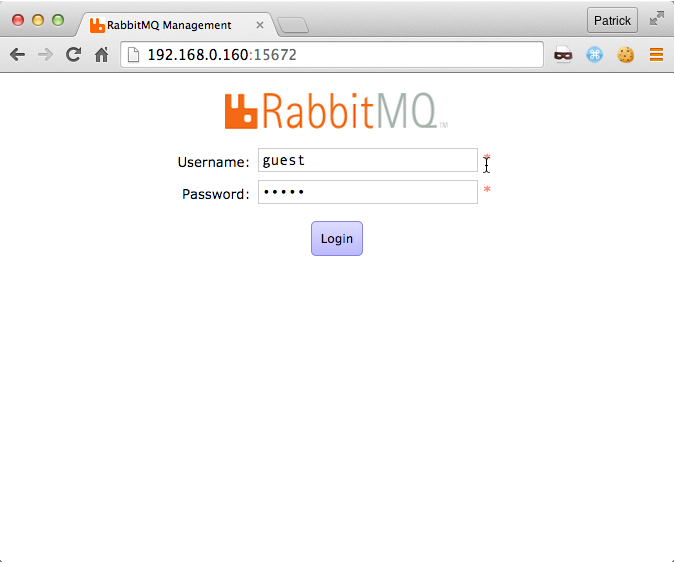 Head back to http://localhost:15672/ and login as your new admin. On the Uchiwa Server Edit the uchiwa.json file. Hey it worked! I now have a TEAM_TWO. 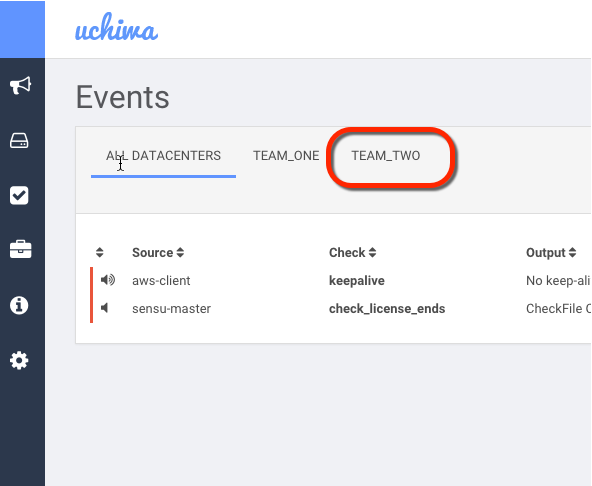 I currently have some checks going off on for TEAM_ONE, but none for TEAM_TWO, in fact TEAM_TWO does not even have a Sensu client yet. If I click on TEAM_ONE I get. A list of all the current TEAM_ONE events. I am seeing this error pop up. On the right hand tool bar click on i (Information). Looking at this page I can see the problem, a little more clearly…. It's just plain old not talking to the second server. Why? Before I move on… I think this error needs to be fixed. If I look at the uchiwa.log file. 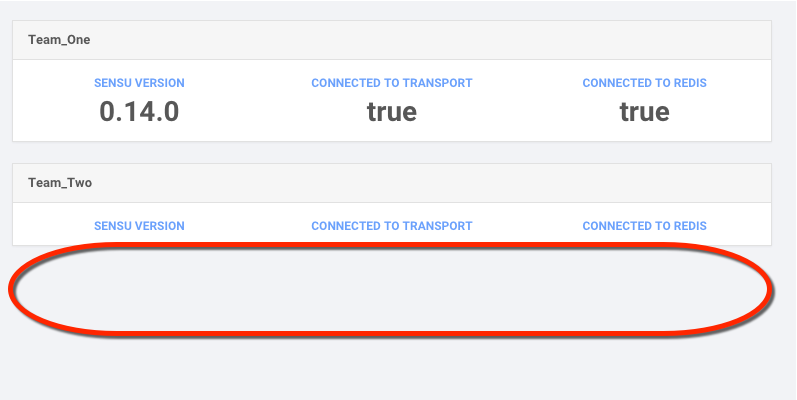 I see this error \"Error: connect ECONNREFUSED\"
My /etc/sensu/conf.d/api.json file is wrong, probably a copy and paste error I did not notice. OK, not that looks better. Next, time I will follow my own instructions! I am going to just reboot the server. Fixed! Although it was my own dumb fault. 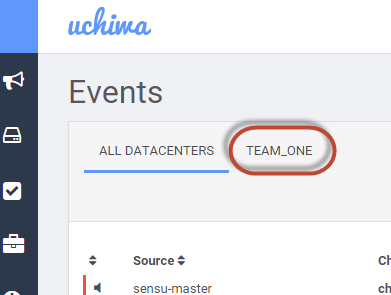 OK now that I finally go the second Sensu Master server working so Uchiwa could pick it up I need to create a Sensu client and a check, so I have something to view. Click on the Client tool. 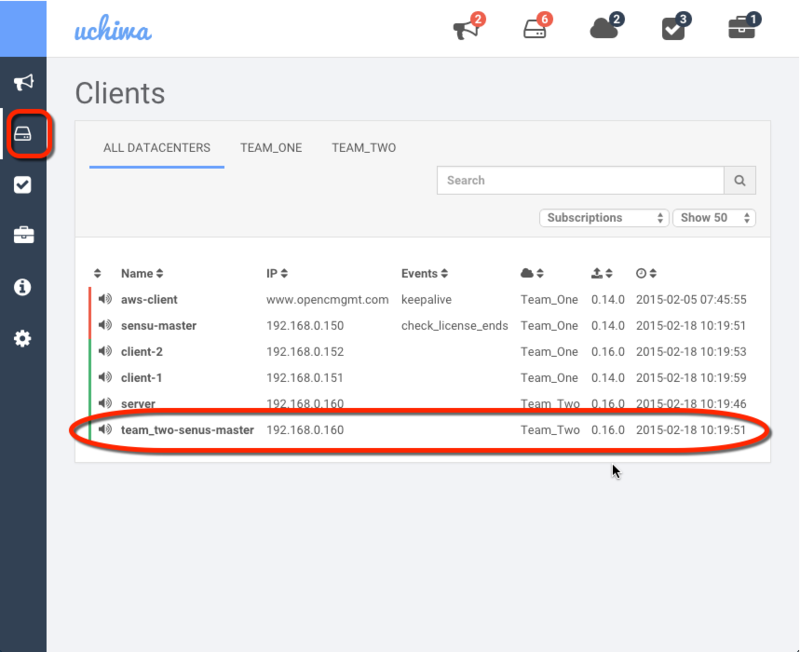 In a few seconds I saw the team_two-sensu-master client show up. Now it just needs an actual check. This codes just checks to see if given file exists, if it does not issue a critical. It's passing because the file its looking for ~/test.txt exists. Let me remove it and see it alerts. And there is the alert! 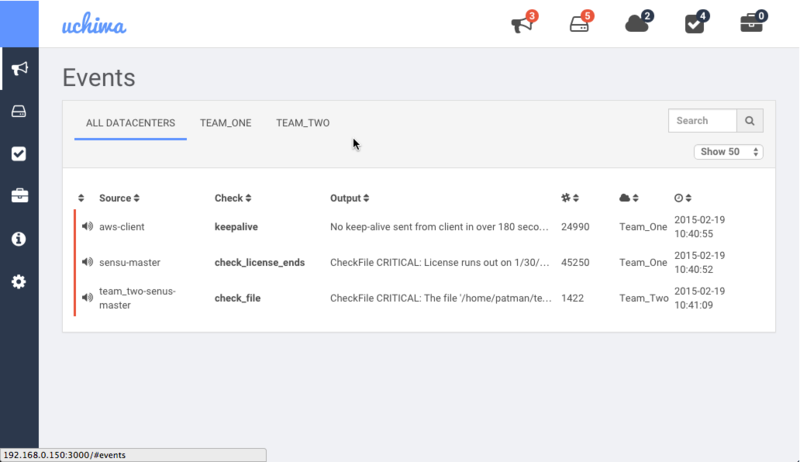 Click on TEAM_TWO. This is the team filter. 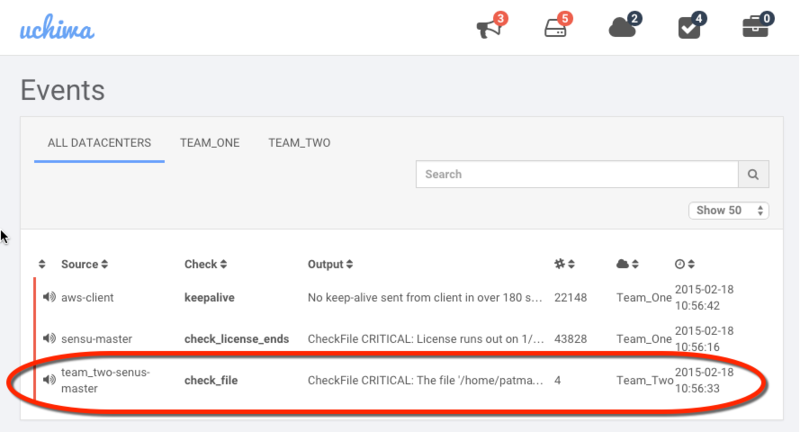 Now you will only see the alerts that are coming from the Team_Two Sensu master! I think Uchiwa is perfect for multiple teams. Each team can roll and run its own Sensu Master. You could have one master Uchiwa Dashboard that has all the alerts, which allows any team to see all the current alerts. Then you can simply filter by team to see who's issues are on the board. Heck if one team really wanted to roll their own uchiwa board, for whatever reason, the main uchiwa dashboard could still pull in their data. I don't think there is any issue with that.